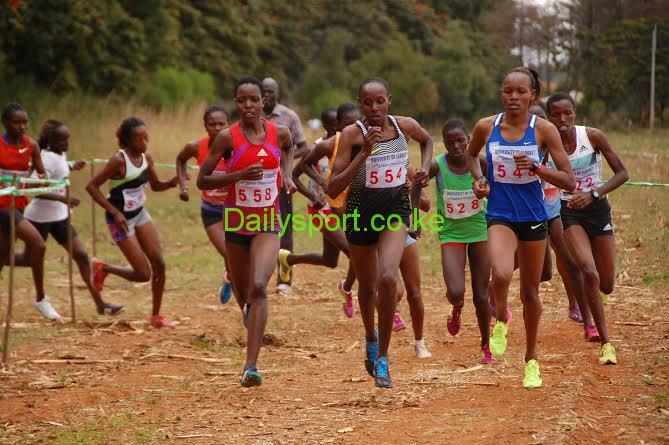 Kass International marathon 2018 winners are complaining over delayed payment after five months when the race was ran on 18th November 2018 cutting across two counties of Nandi and Uasin Gishu. The athletes who have been complaining but race organizers have failed to give timelines on how and when the money will be paid. 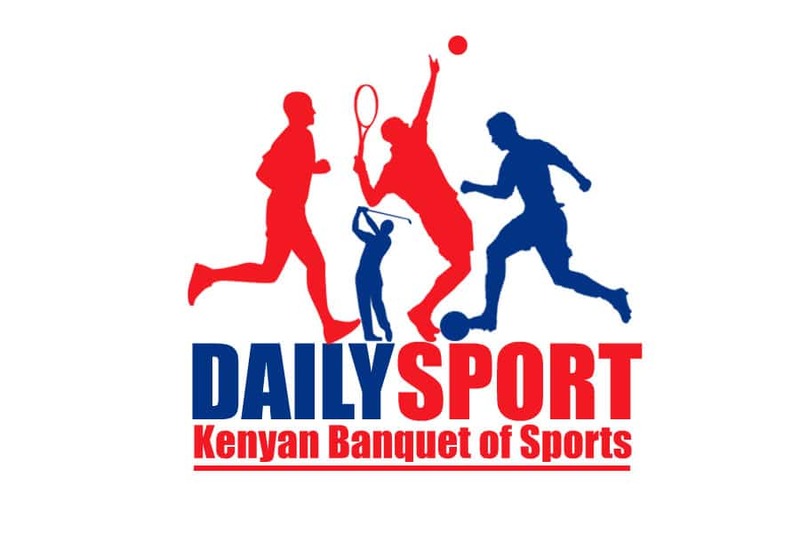 The titles were won by Cynthia Jerop and Jackson Kemboi in women and men categories respecyively and were to pocket kshs 1.5m each. “We have been waiting for the payment for a long time yet nothing is coming through. After winning in any race, you start planning on what you can do with the money and when you see nothing coming fourth, you start wondering what will be the next move,” said one of the winners. When contacted, Kass international Executive officer Julius Lemaon said they have been waiting for the doping results so that they can pay them. 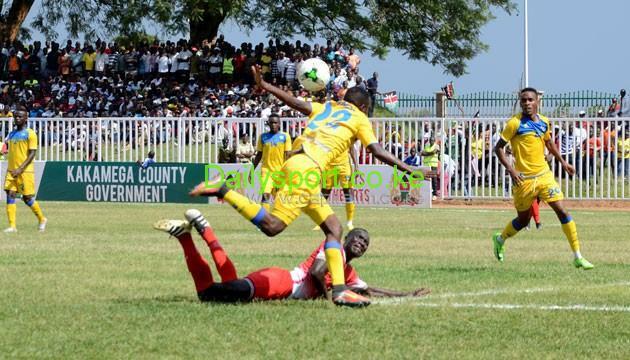 Lemaon said they will be giving the payment date after Eldoret City Marathon set for this Sunday in Eldoret. “We will be giving a date on which we will pay them. We will be using regional Athletics Kenya offices to pay athletes,” said Lemaon who was in leave. But according to the athlete, the doping results should be out within three weeks unlike what Lemaon said. Athletics Kenya Athletes representative Milcah Chemos said that she has not received any complaints but promised to work out to solve the problem. 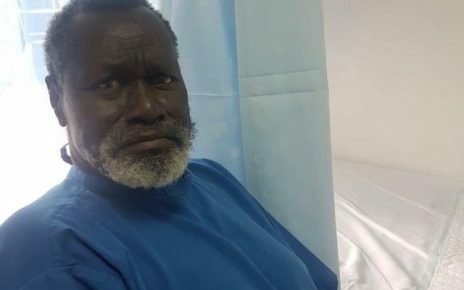 “So far I have not received any complaint from athletes but because I have information, I will make a follow up to see athletes paid their dues,” said Chemos, the 2013 world 3,000m steeplechase champion. 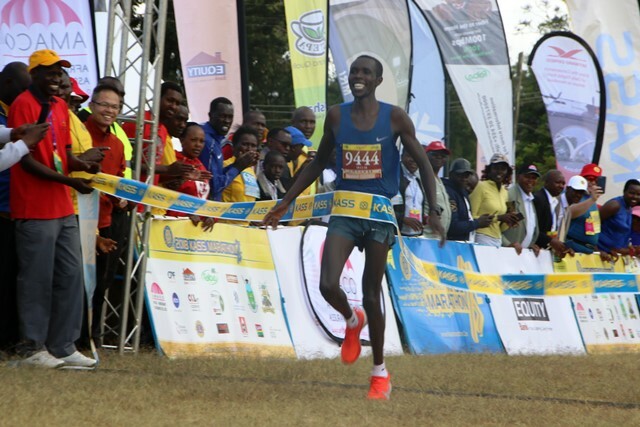 According to the Kass marathon organizers, a winner was to pocket kshs 1.5 million while second was to win kshs 500,000 in both gender.